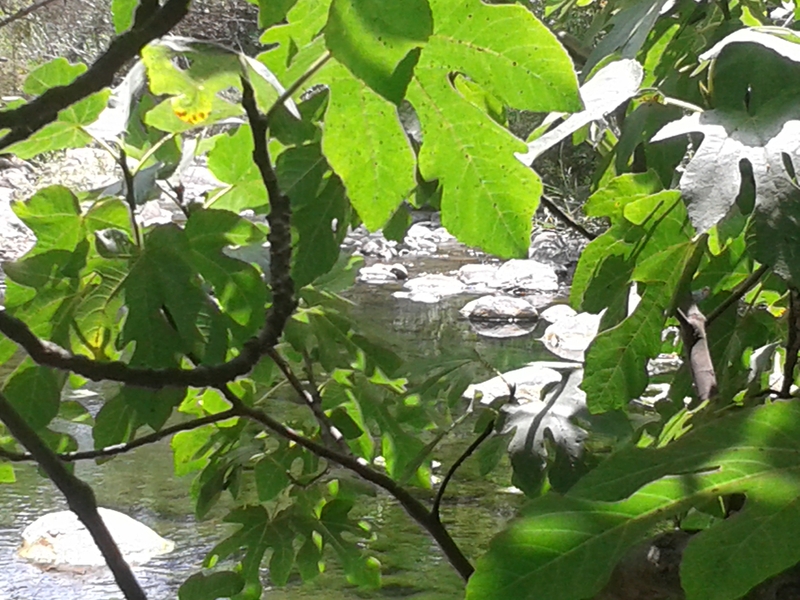 Journey through the “lost” and lush river valley of El Padrón, Estepona. Having asked my circle of friends and fellow long-term residents of the Malaga province to take me to one of their favourite places in nature, close enough for a day-outing from Marbella town, so that I can then share this with readers of Marbella Inside and Out – I too have embarked on an amazing journey of discovery of Andalusian nature at its most magnificent, to places that are only a few kilometres inland from the concreted coastline. 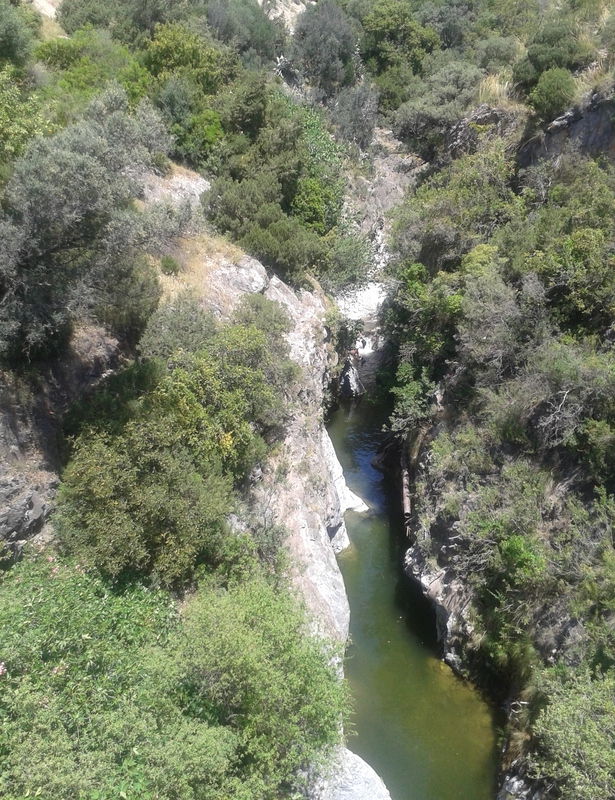 Categories: Outings in nature | Tags: El Padrón river, Estepona, Natural Andalusia, outings in nature, valley | Permalink.